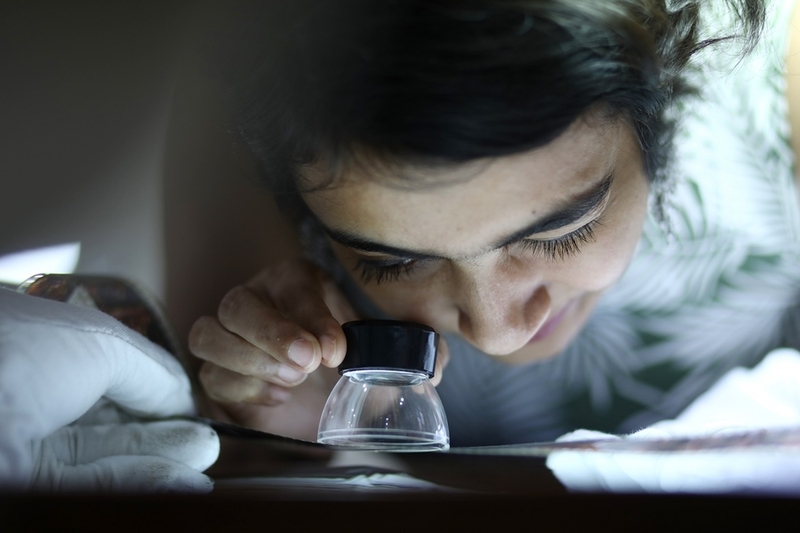 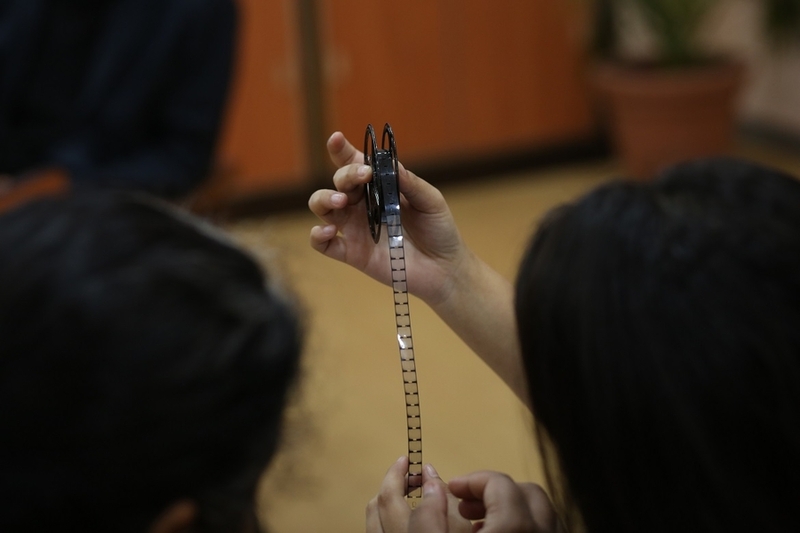 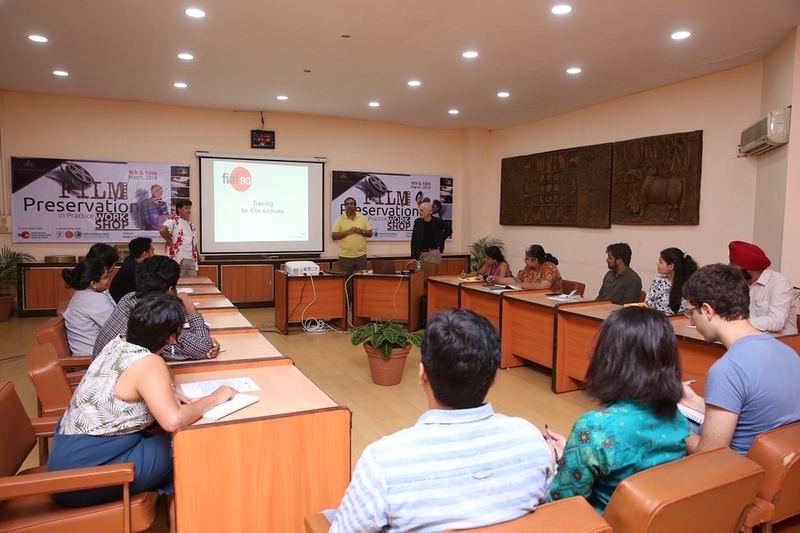 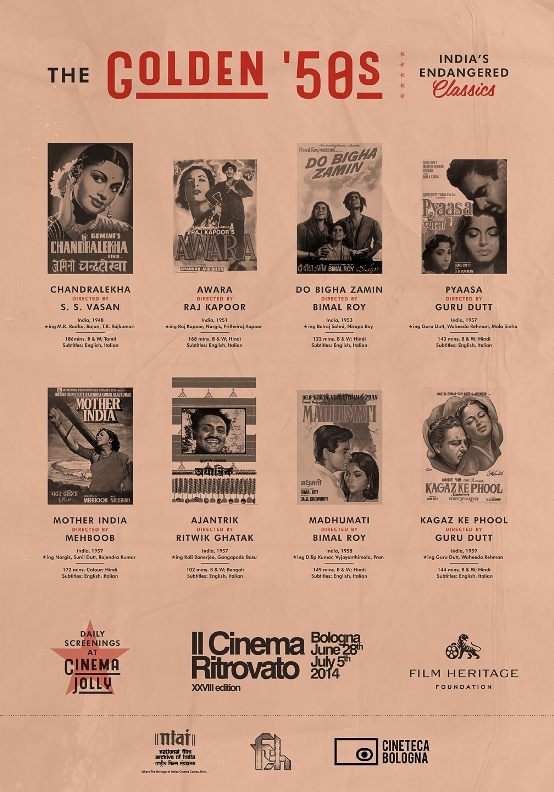 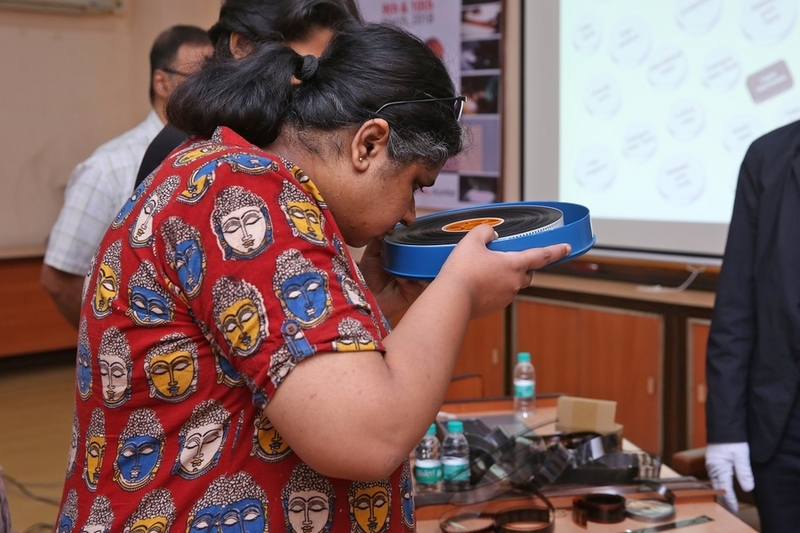 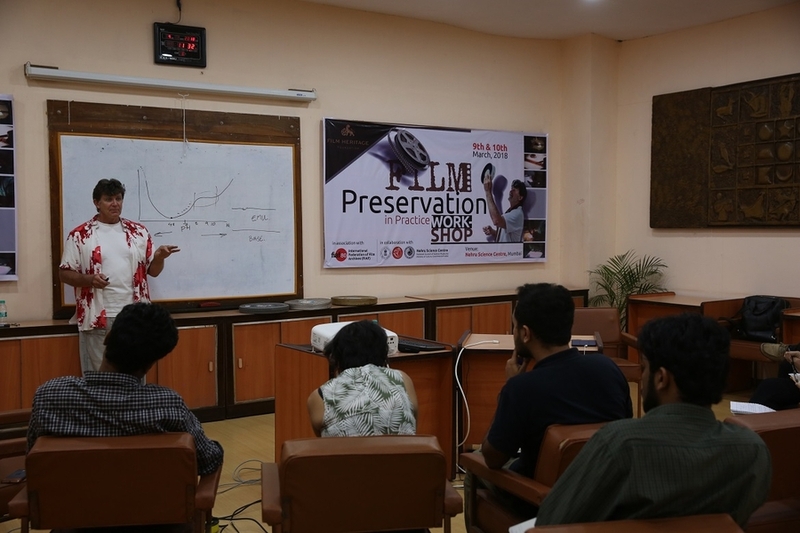 Film Heritage Foundation held the first in the series of short workshops in association with the International Federation of Film Archives (FIAF) and in collaboration with Nehru Science Centre (National Council of Science Museums, Ministry of Culture, Govt. 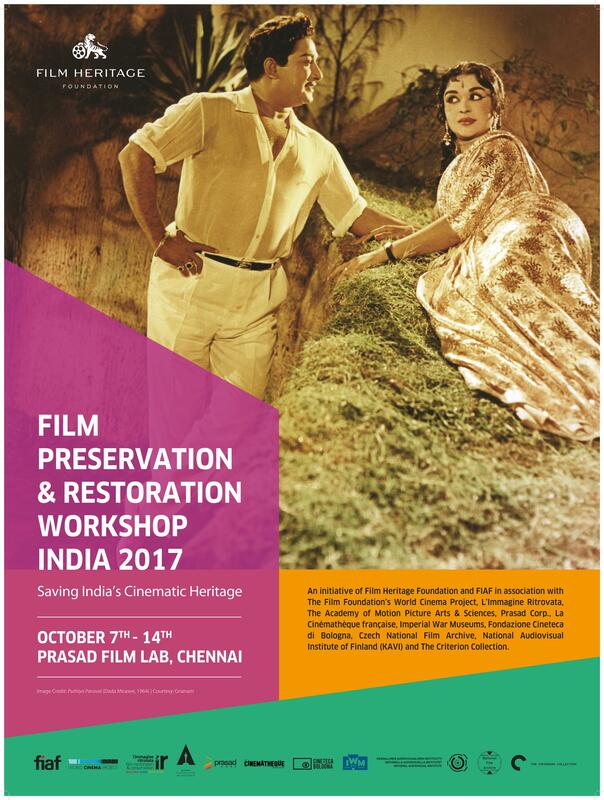 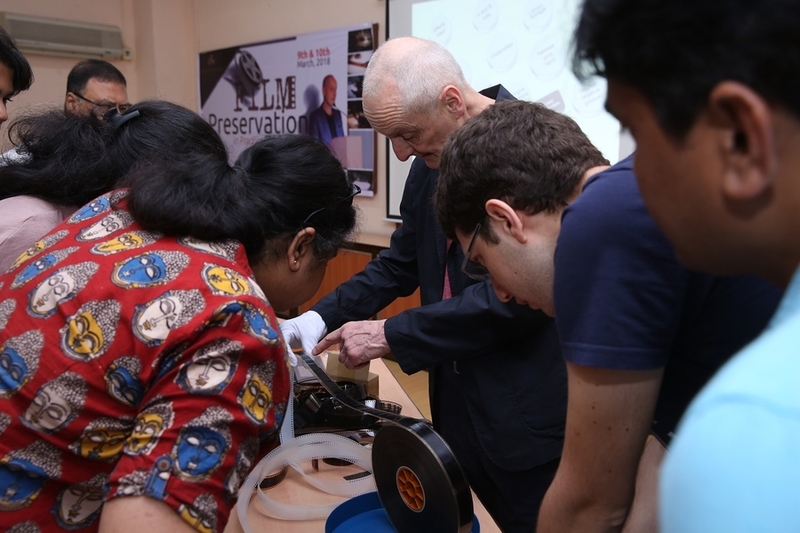 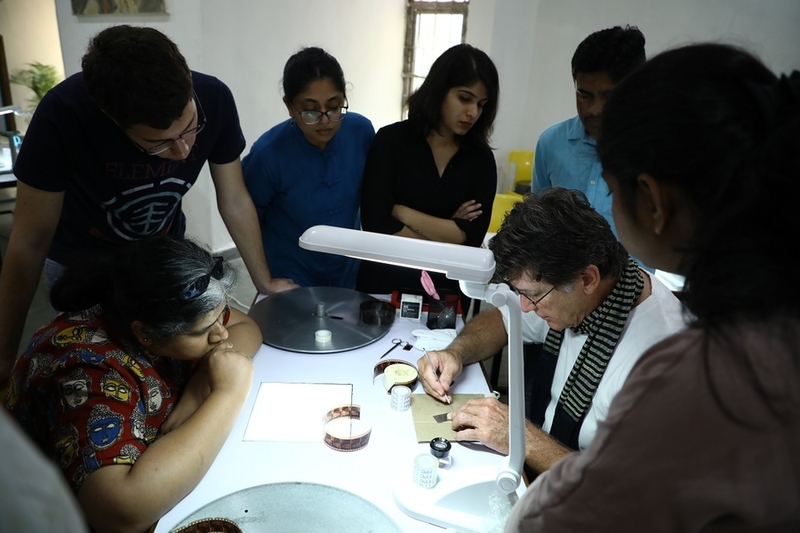 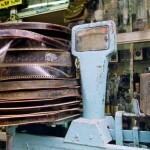 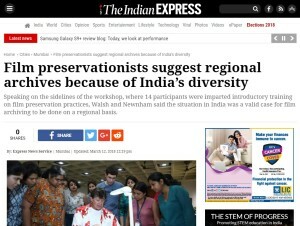 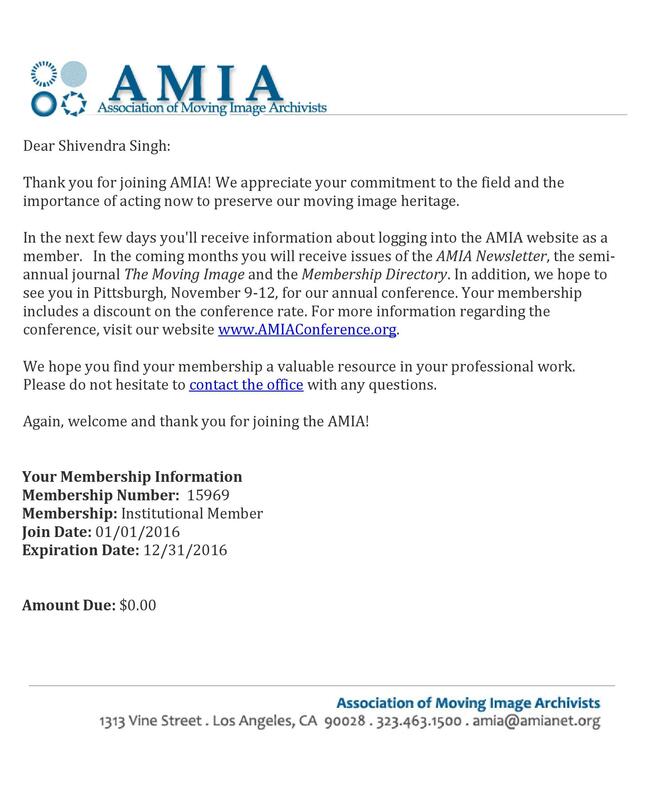 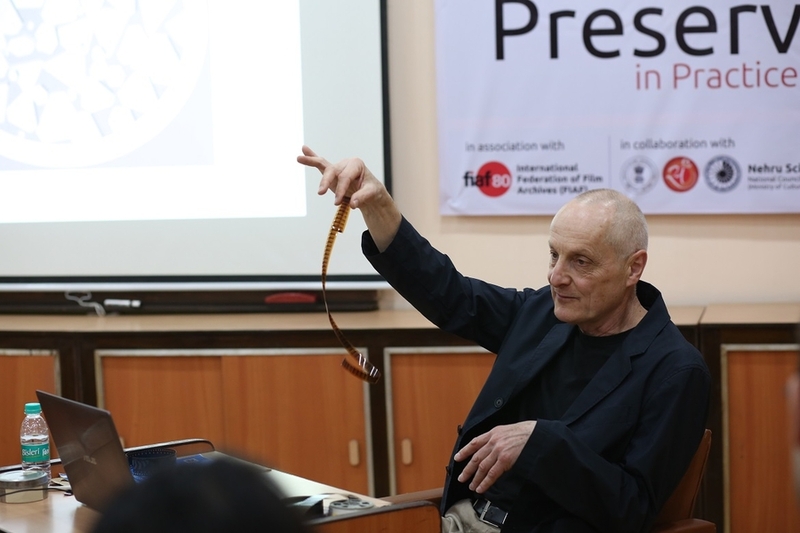 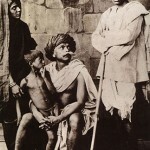 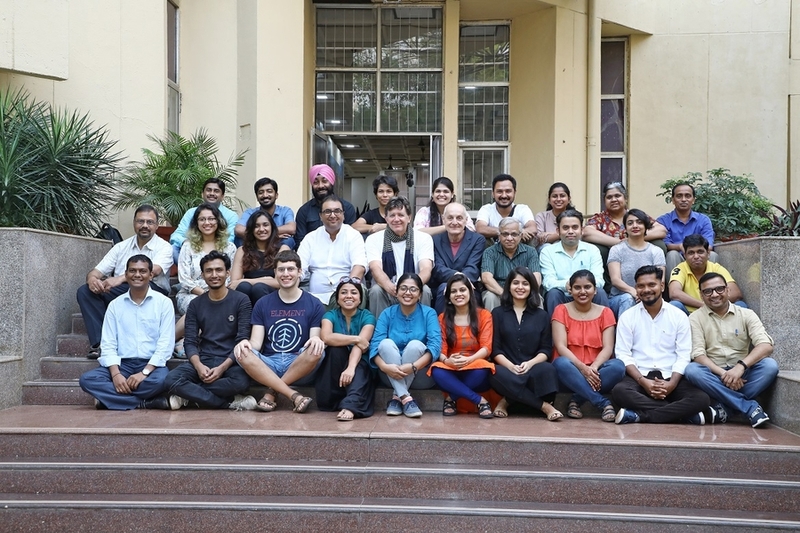 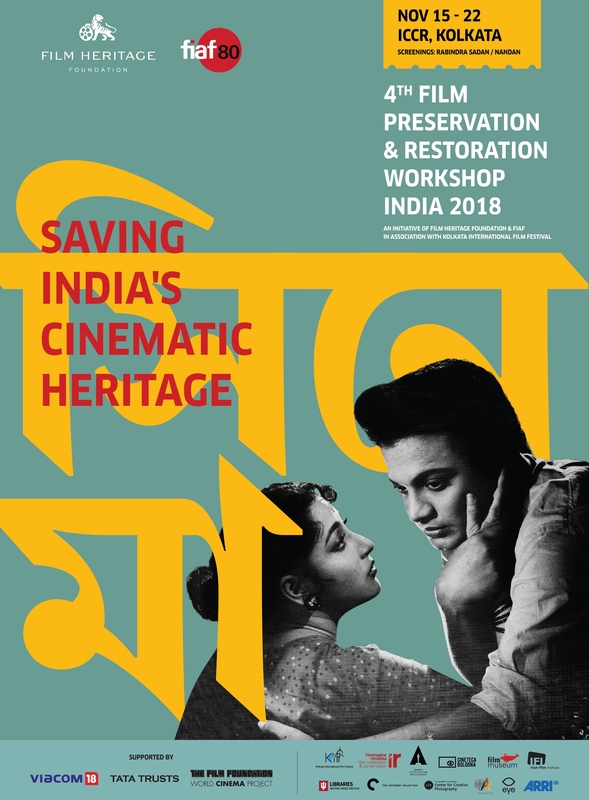 of India) – “Film Preservation in Practice” – a two-day workshop with two leading international experts in the field – David Walsh and Mick Newnham. 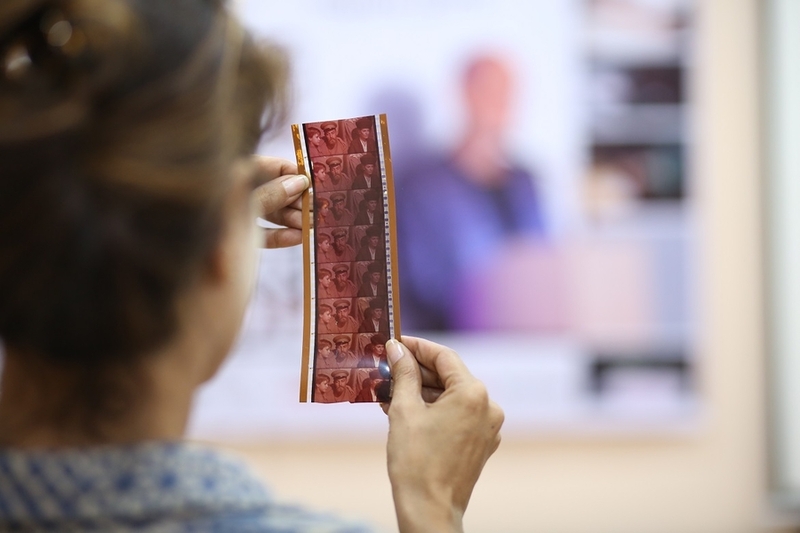 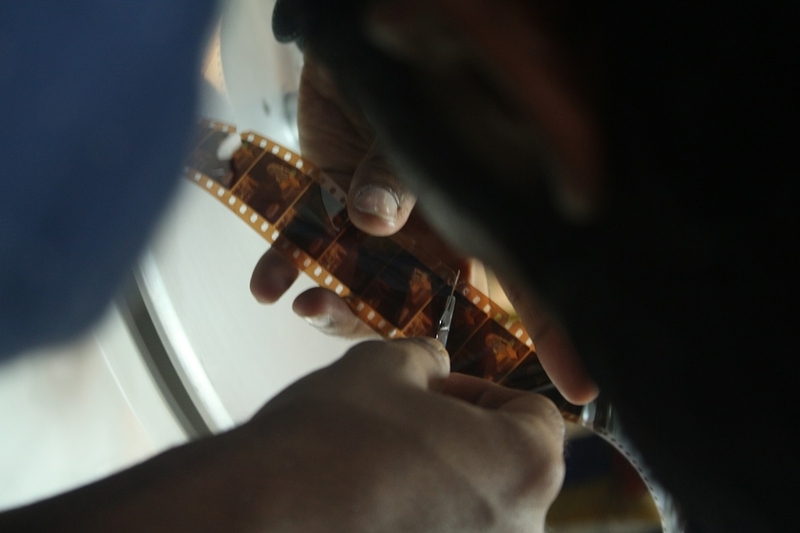 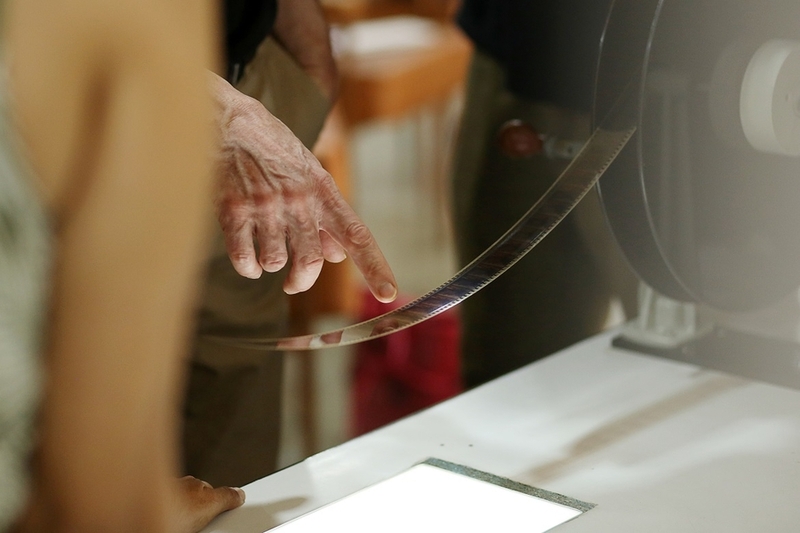 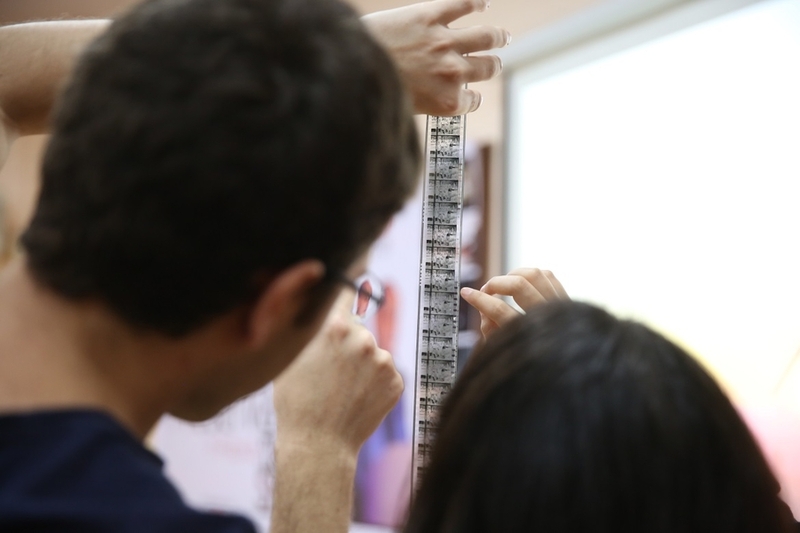 The focus of the workshop was practical hands-on training in film handling, repair and conservation treatments. 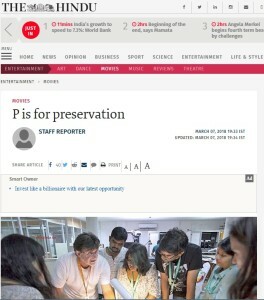 Place: Nehru Science Centre, Dr. E. Moses Road, Worli, Mumbai. 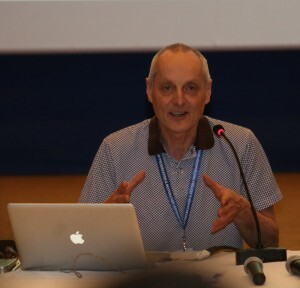 David Walsh has worked at the Imperial War Museums (IWM) since 1975, having studied Chemistry at Oxford University. 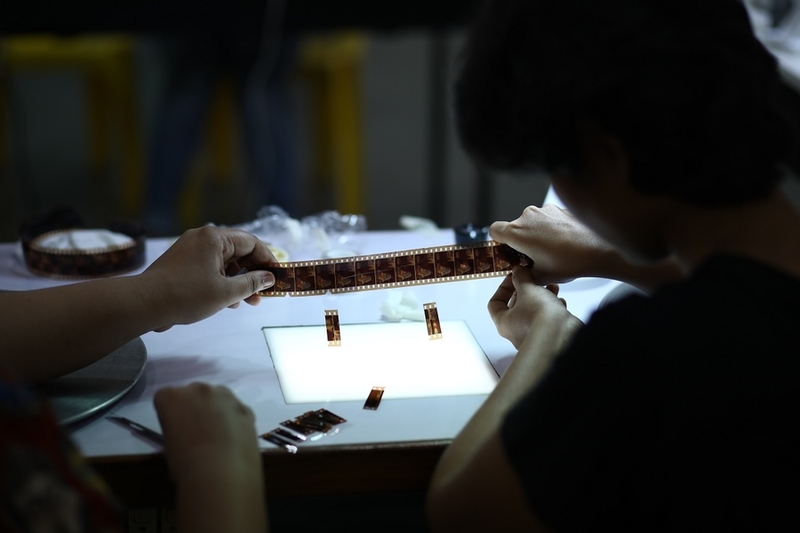 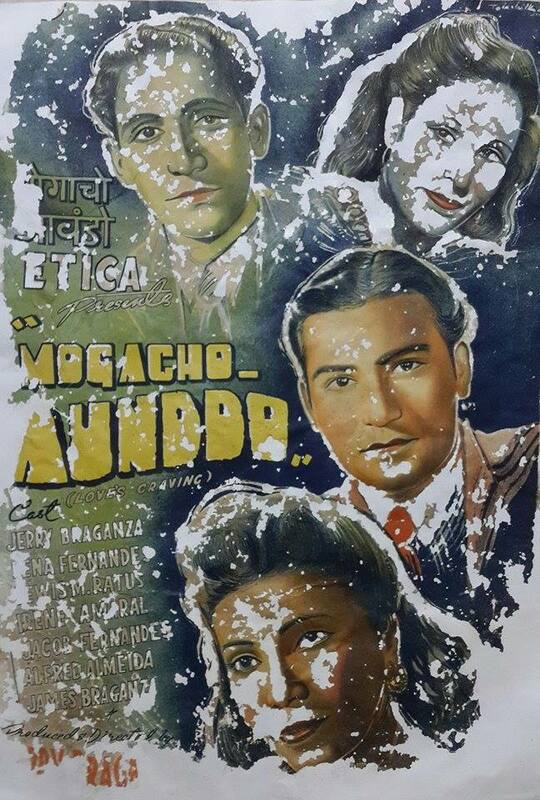 From an initial project to study the decomposition of cellulose nitrate film, he has established himself as an expert in the preservation and digitisation of film and video. 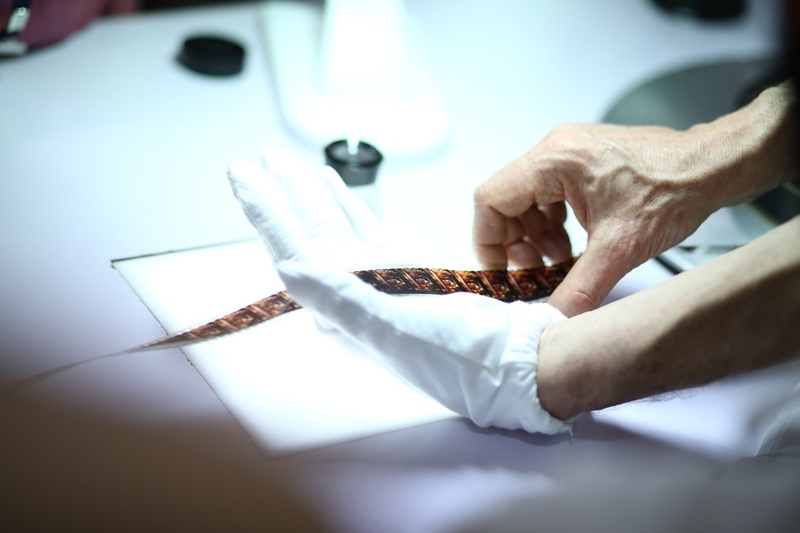 He is responsible for IWM’s strategy for digitisation and for long-term preservation of digital media. 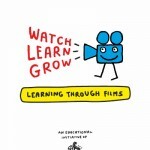 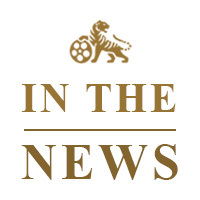 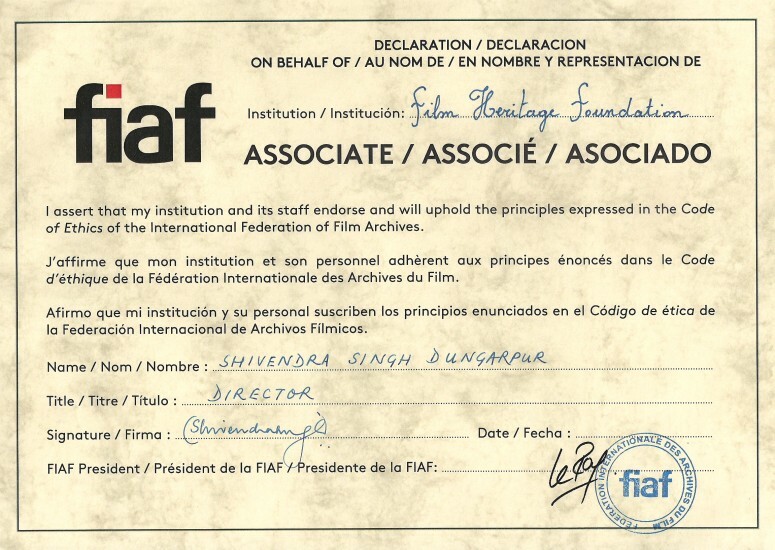 He has long been an active member of the International Federation of Film Archives (FIAF), serving as Head of the Technical Commission for five years before becoming FIAF’s Training and Outreach Coordinator, in which role he takes a lead in defining and implementing FIAF’s training initiatives around the world. 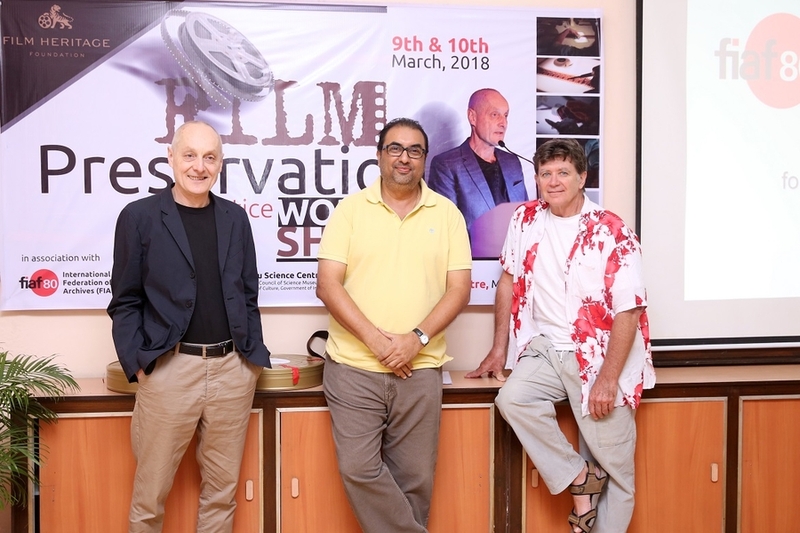 Mick Newnham recently retired the National Film and Sound Archive of Australia (NFSA) after a tenure of 29 years. 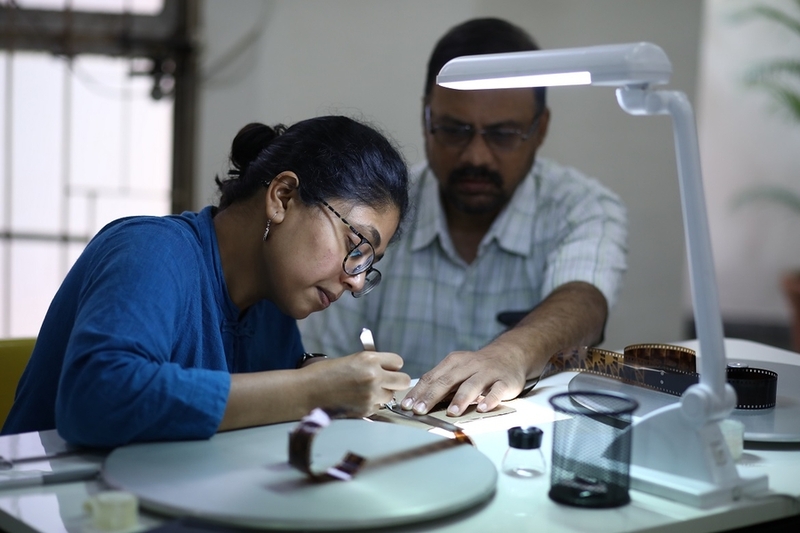 At the NFSA he managed the conservation laboratories, a paper and objects laboratory and a specialist audiovisual objects laboratory. 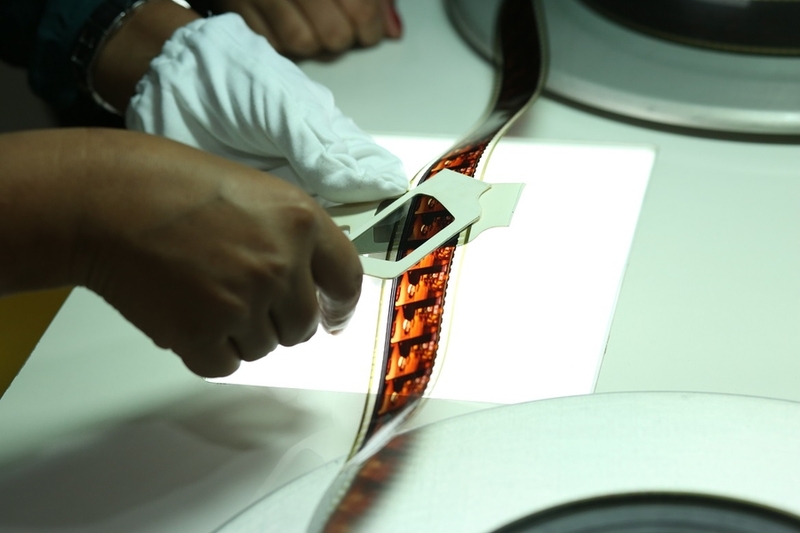 Additionally, he engaged in original research on issues surrounding the conservation and long-term preservation of audiovisual media such as film, magnetic tape and optical discs. 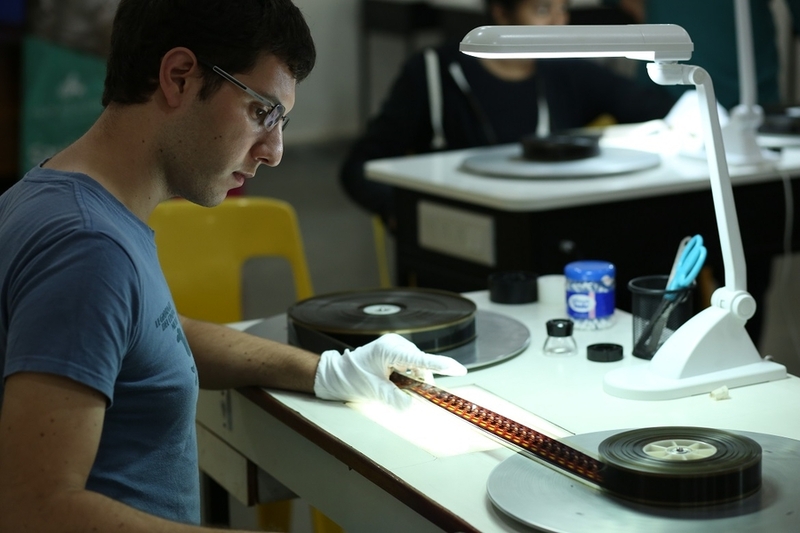 Mick has wide experience, and a special understanding, of the problems that beset audiovisual archives in harsh climates. 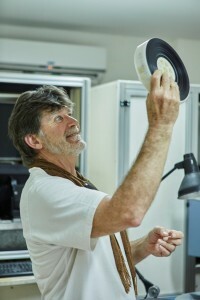 Mick has developed many information resources including the NFSA’s “Film Preservation Handbook” and companion volumes “Magnetic Media Conservation Handbook” and “Acoustic Objects Conservation Handbook”.